B & T Rents is your full-service party rental store located in Corpus Christi, Texas. We are a family owned business offering rental and installation for large and small events. 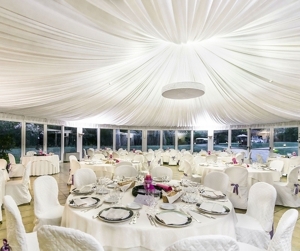 From large tents to a variety of table sizes our professional team has what your party needs. Call (361) 371-2961 to schedule an appointment with our party experts. B & T Rents is equipped with your party needs for every occasion. From weddings to fashion shows, our professional team will supply you with the proper equipment so you and your guest feel comfortable. Creating an unforgettable event and customer satisfaction is our goal. Copyright © 2018 btrents.net All rights reserved.